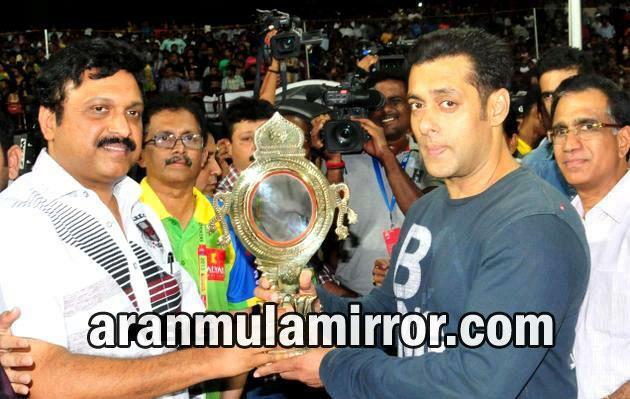 “Do you know about Brass Mirror of Kerala”? It was a question from Ms. Lucie from UK, when she visited kerala last year. many people doesn’t know the aranmula metal mirror/ aranmula kannadi, instead they only knows there are some brass mirrors available in kerala, which is very unique and special. Why aranmula metal mirror is called as brass mirrors? because the frame of aranmula metal mirrors are made up of brass. that is a very special brass so that it wont loose the shining even after 50 or 100 years. the brass frames are in different shapes which resembles many concepts in indian culture. Aranmulakannadi.org is an authenticate website for providing everything about world famous Aranmula Kannadi. Aranmula Kannadi is unique metal mirror from kerala. where the metal mirror-making tradition survives ( 14th century ) at the village of Aranmula, Kerala, India. Here, a cast high-tin bronze mirror of 33% tin with highly polished surface or reflective properties is made which is comparable to, if not much better than, modern mercury glass-coated mirrors. Aranmula Kannadi is very traditional beautiful and precious. It is believed that having an Aranmula Kannadi will bring luck and prosperity in to the life. Mysteries in its creation, unequaled in its beauty, the Aranmula Kannadi is a unique object. Aranmula is a little village in the district of Pathanamthitta, which is well known for its ancient temple dedicated to Lord Sree Krishna as Parthasarathy,the colorful snake boat Regatta and the Aranmula Kannadi.